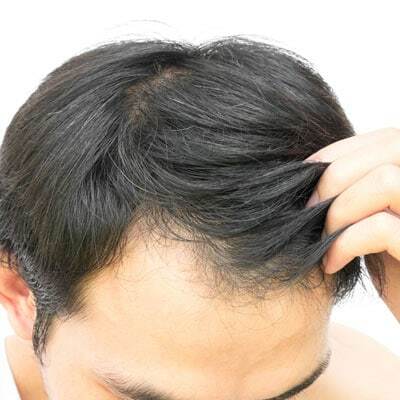 Round, smooth and soft bald patches that appear very suddenly are the symptoms of localized hair loss. This kind of hair loss is not always permanent. 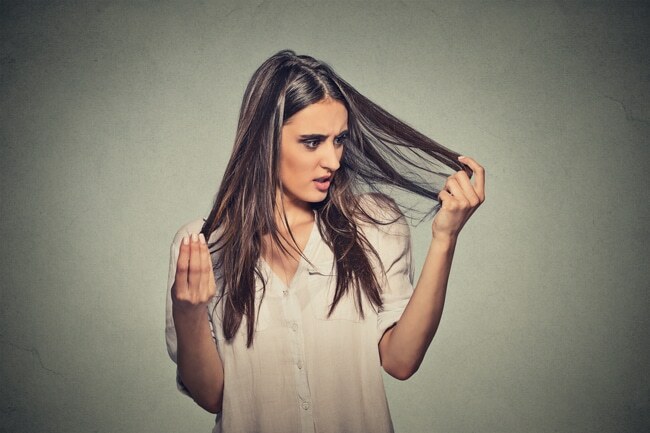 Often associated with an emotional trauma, medication, an infection or even stress, it is an auto-immune reaction where the body attacks the hair follicle cells. The hair on the edge of the bald patches falls out easily, but the hair follicle under the skin is still active ready to resume growth at the right timing from the body. This process may take anywhere from a few weeks up to several years. While there is no miracle cure, the odds to stimulate regrowth are vastly improved when acting quickly. Need help with localized hair loss? Try Capilia! Products from the Capilia Advanced Scalp Care Line are made with 100% natural ingredients including witch hazel, avocado oil as well as our amino acid and B6 vitamin complexes. Their stimulating action has been specifically developed to foster regrowth of the remaining healthy follicles. Use the Advanced Scalp Care Feminine Complex Shampoo in combination with the Advanced Scalp Care Feminine Complex Lotion. We recommend alternating with another shampoo from Capilia’s Natural Hair Care Ritual Line or Advanced Scalp Care Line.